Jonathan Klein is the Vice-President of New Generation Pictures, Inc., based in Beverly Hills. His company produces the English language versions of some of the most popular anime and videogames in the United States and Japan. 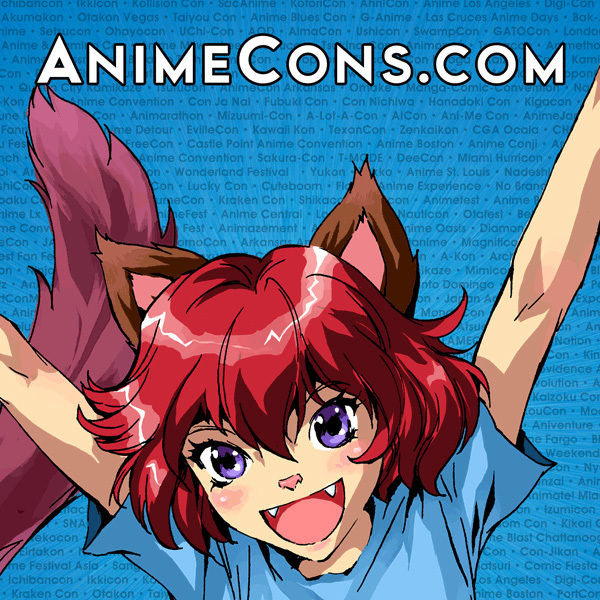 New Generation Pictures has worked on hundreds of different projects, including such popular anime as; Hellsing, Hellsing Ultimate, Gun x Sword, Kamichu, R.O.D the TV, Ikki Tousen, NieA_7, 3x3 Eyes and many other titles. 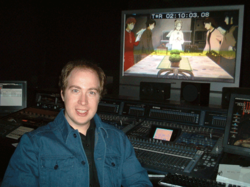 Jonathan has also directed of the English language versions of such anime titles as Ergo-Proxy, Haibane Renmei, Texhnolyze, Melody of Oblivion and Paranoia Agent. Jonathan has also directed many video games including; Final Fantasy: The Crystal Bearers, Final Fantasy IV, Lufia: Curse of the Sinistrals, Rune Factory 3, Star Ocean: The Last Hope, Infinite Undiscovery, The Last Remnant, Final Fantasy; Chocobo's Dungeon, Time Crisis 4, Dawn of Mana, Valkyrie Profile 2, and Valkyrie Profile: Covenant of the Plume and was also the English language producer on Street Fighter IV & Super Street Fighter IV as well as the highly anticipated Marvel vs. Capcom 3. Beyond working as producer and director, Jonathan's responsibilities also include scriptwriting, script adaptation and even working behind the microphone as a voice actor. Jonathan has voice acted in such anime & videogames as Final Fantasy IV, Star Ocean IV, Rune Factory 3, Ergo Proxy, Rumiko Takahashi Anthology, Kamichu, Girls Bravo, Gun x Sword, Burst Angel, Galaxy Railways and Beck.